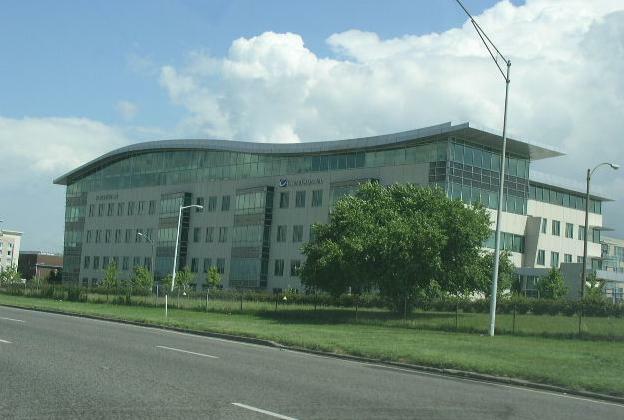 The building for Clear Channel-St. Louis. Home of KATZ-FM/KATZ-AM/KLOU-FM/KLLT-FM/KSD-FM/KSLZ-FM. 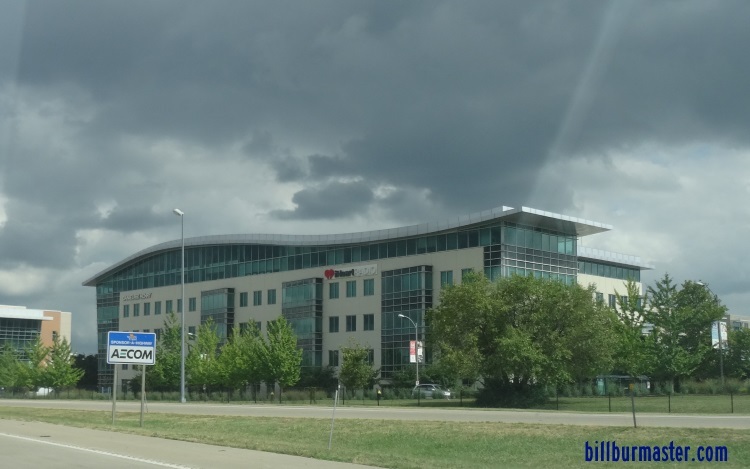 The building for iHeart-St. Louis. Home of KATZ-FM/KATZ-AM/KLOU-FM/KLLT-FM/KSD-FM/KSLZ-FM.